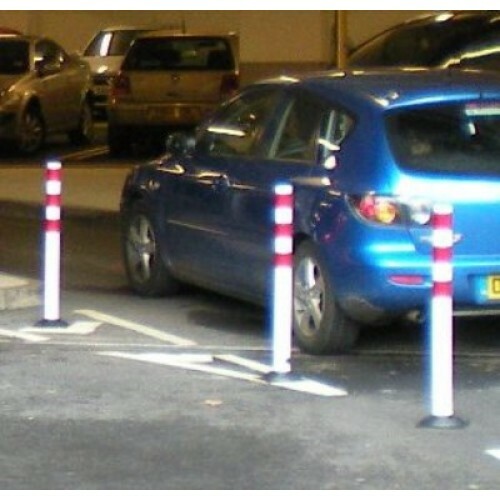 From the Safe-Hit range of posts, the Dura-Post is robust and flexible at the base having been tested for its durability and high impact. This 36" post is available in white with 3 red reflective stripes and a surface mount base with cap to top. Bespoke versions are available, please contact our customer service department on 01604 438188 for more information.